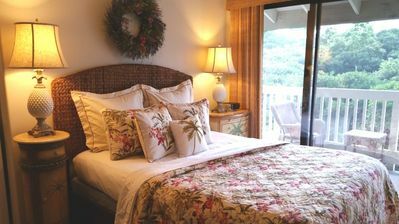 Villas Of Kamalii #1: Princeville Resort is great for Families! 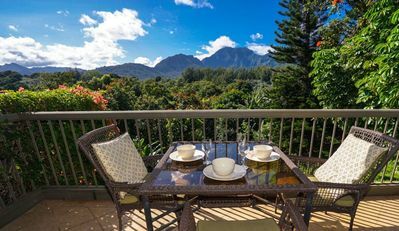 The Villas of Kamali`i at Princeville is a luxury townhouse style resort located at Princeville Resort on Kauai’s lush North Shore. 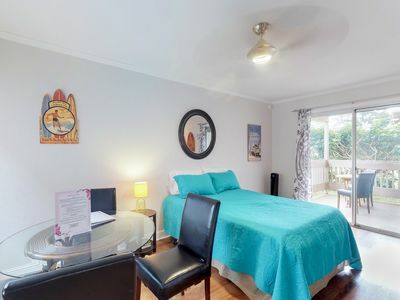 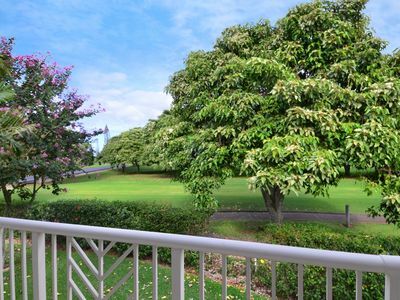 Very similar in design to the Villas on the Prince, these two and three bedroom townhouse style units are bright, spacious and offer golf course, garden and mountain views. 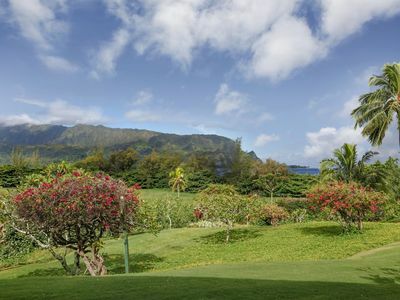 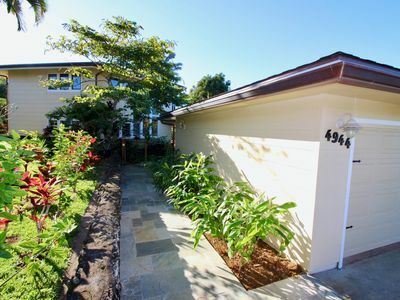 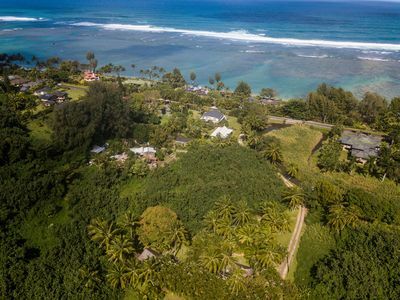 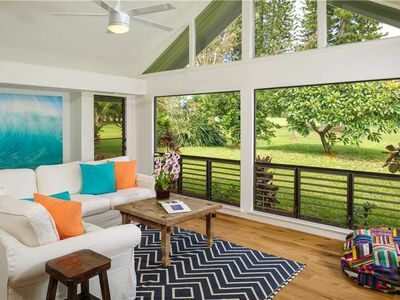 The Villas of Kamali`i is within walking distance to the golf course club house and Princeville’s other amenities and activities are just a short car drive away. 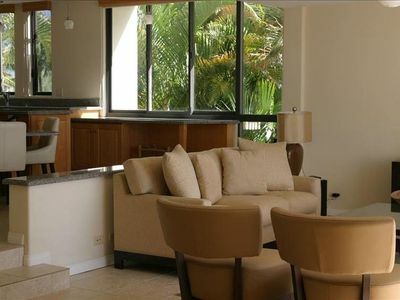 The resort features club house with community barbeques and a swimming pool with a hot tub. 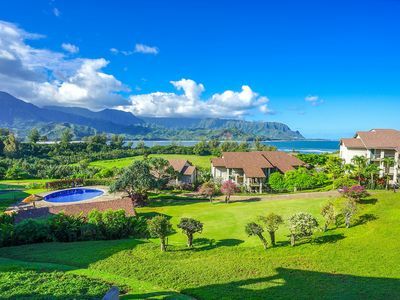 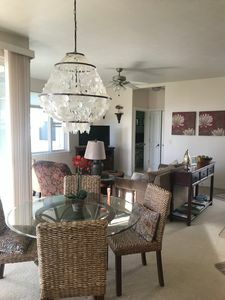 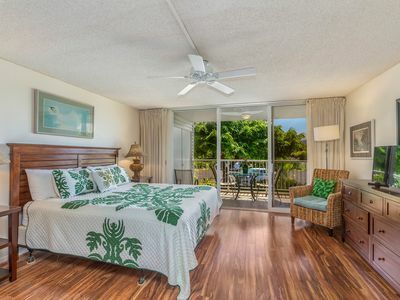 This spacious Kauai condo at Princeville Resort offers beautiful golf course views, two master suites on the lower level and a third bedroom upstairs. 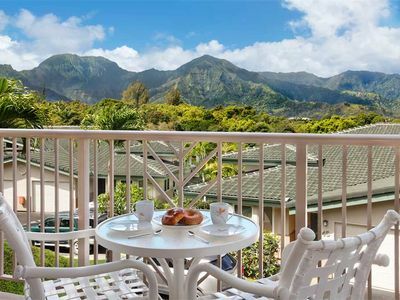 Located on the lush North Shore Kauai and next to the Makai Golf Course, it is only a short drive to Hanalei Bay and many Kauai beaches. 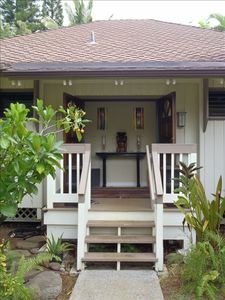 Stop by our office at the Princeville Shopping Center and meet our guest concierge who can offer recommendations for shopping, activities and dining. 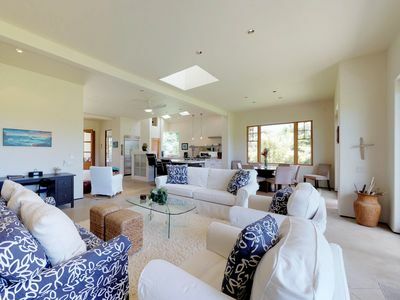 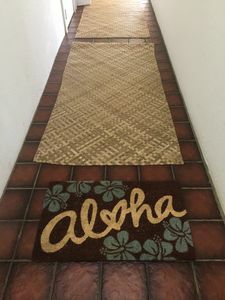 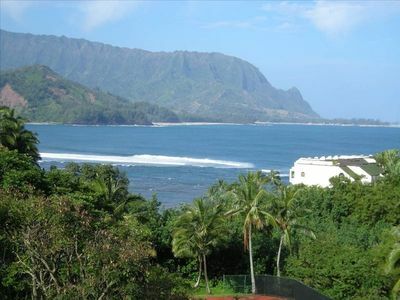 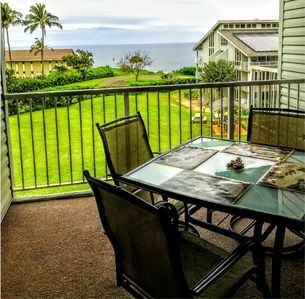 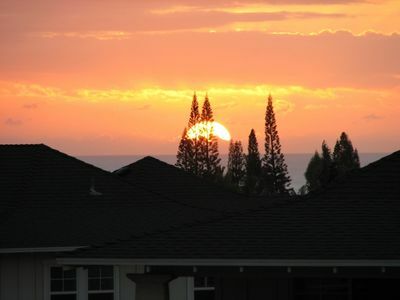 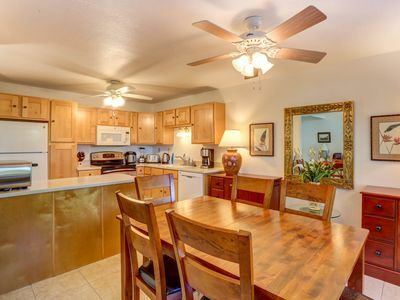 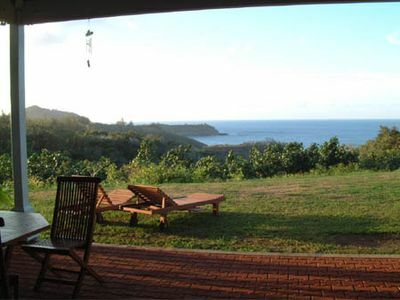 Relax on our extra large Lani in Beautiful Kauai , 3 Bedroom Condo w/ View!